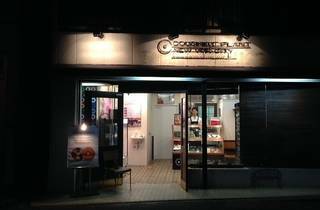 NYC-born Doughnut Plant has been churning out all-natural, delicious doughnuts since 1994, and first set foot in Tokyo a full decade ago. Known for its, uh, innovative offerings like crème brûlée doughnuts and jelly-filled squares, the Plant caters to honest and unpretentious sugar-lovers, and is unafraid to go its own way in terms of flavours and business models. 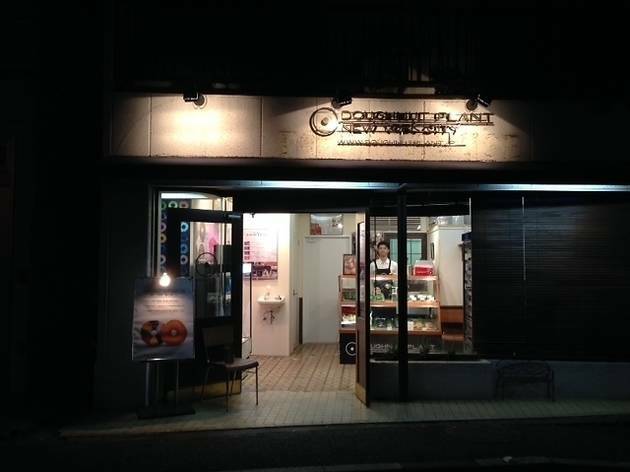 Take this Kichijoji shop: open only between 10pm and midnight (to ensure that customers get their hands on the freshest product), it sells three kinds of doughnuts, namely vanilla bean, chocolate and organic sugar, in addition to the curious 'doughnut bread'. Recommended for starting your night out with a sweet treat.